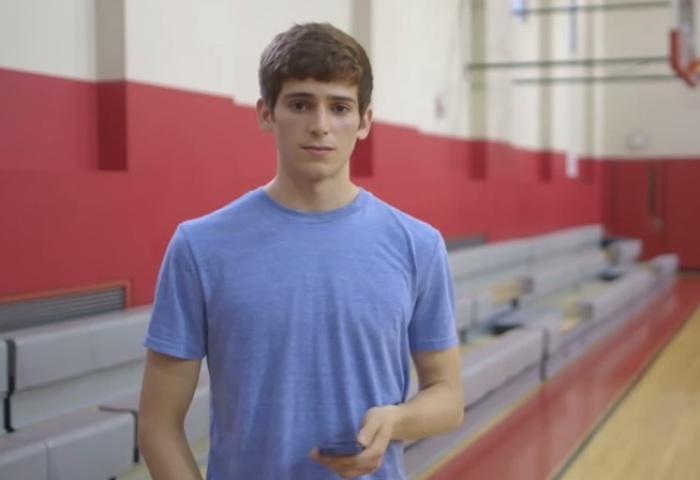 When the video first begins these teenagers start reading nice messages from their phone. It seems these were Facebook messages that were left on the page. But, when you see the secret anti-bullying message behind it all, you will be left speechless. It is messages like this that show the truth behind these horrible acts. People can be very hurt by negative words from others. It is important for us to lift people's attitudes and spirit up, and encourage all those around us. This message needs to be shared because in many cases, it can come down to the worst case scenario. The message shown at the end of the video reads "Be Nice. Now!"